Home | News | Ryan W. Knives – T Shirts!! 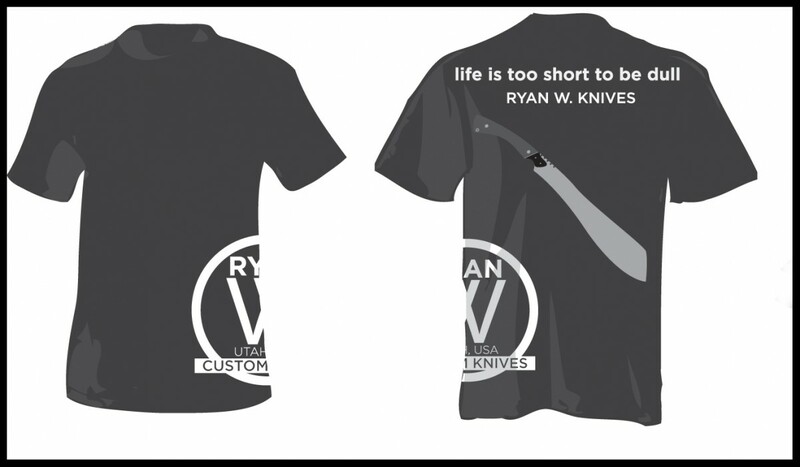 Ryan W. Knives “Life is too Short to be Dull” T-Shrits! I have a few left over from the USN Knife show in Vegas! … Just $20 per shirt ($5 Shipping within the US) all funds go to Charity.